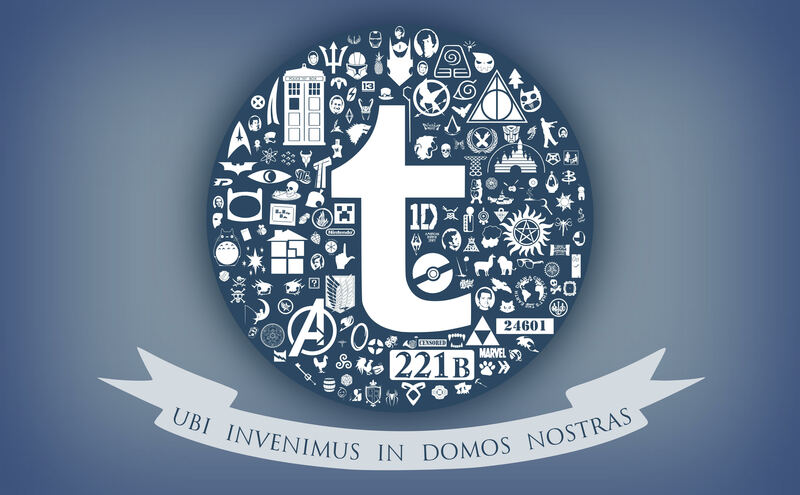 Tumblr enables users to collate and share content. This modality hearkens back to the commonplace books and scrapbooks of the romantic era. The practices of Anglo-American fannish compilation have changed little from paper to pixel since the late eighteenth century; the materials available to the compiler change as fashions in art and media technologies develop, but the practices of combining and recombining these changing elements remain remarkably consistent. Textual response practices, such as collage, demonstrate an impetus to subvert or transcend the originary meaning of the texts, echoing Claude Lévi-Strauss's idea of bricolage in constructing meaning. The Tumblr microblogger and romantic-era commonplacer act as bricoleurs, working with mainstream cultural signs and signifiers to produce new meanings and possibilities for representation. The continuation of the same resistant reading practices across two centuries speaks to the practices' effectiveness in drawing out subsidiary themes from cultural texts. However, that the bricoleur communities are still thought to be dominated by young women and their objects of romantic interest, suggests that the main production and dissemination routes for narrative fiction is still dominated by men, thus foregrounding masculine perspectives and content. Young female consumers and authors remain culturally devalued and thus practice in the margins. The features of bricolage—that is, working with premade materials—speak to why and how dominant hierarchies of value are often replicated rather than challenged in the seemingly resistant creative spaces in which transformative works are shared.